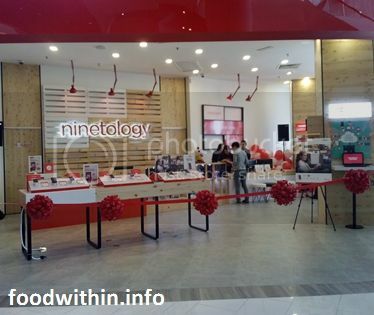 After the first Ninetology Experiential Flagship Touch Point at Plaza Low Yat, Ninetology had now expanded to the Northern region with the second Experiential Flagship Touch Point at Gurney Paragon, Penang. 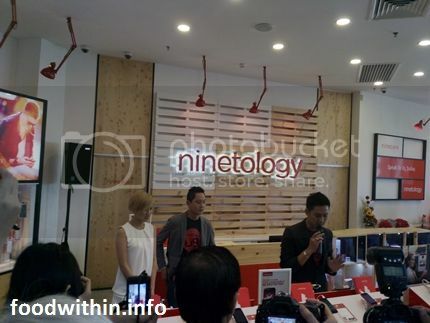 Launching ceremony was graced by the management team of Ninetology ASEAN comprising of Mr Sean Ng (Chief Executive Officer), Mr Marco Beh (Chief Operating Officer), Mr Leslie Loh (Chief Digital Officer) plus Malaysian singer and songwriter, Yise Loo. please provide me the gurney paragon contact number & address. 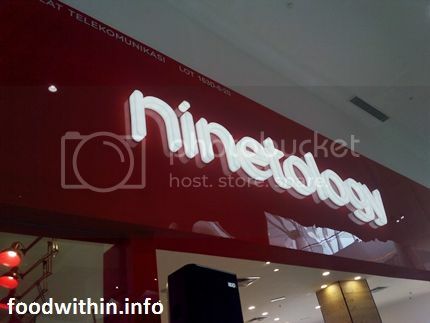 why is the Ninetology’s 9care: http://www.ninetology.com/9care cant be open. i look forward to your early reply thank you. 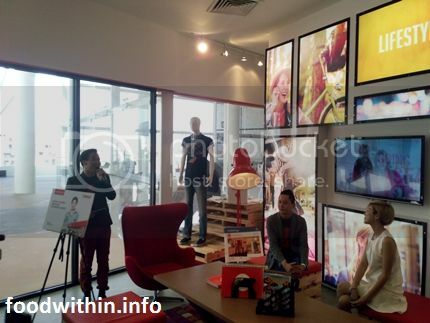 For your information, I just write for the shop opening and has nothing in relation to the company. The Gurney Paragon shop had closed down. 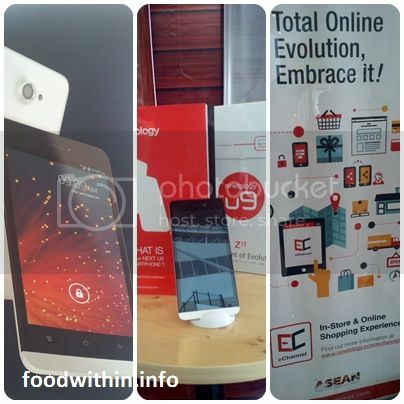 The Ninetology company is in a transition to be taken over by another company. Thus, I’m also not sure what will be the outcome in the future.